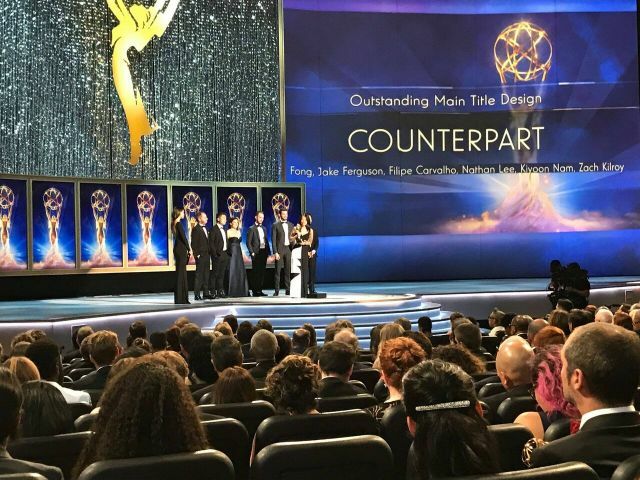 We are excited to announce that the Counterpart Main Title brought home the Emmy for Outstanding Title Design! 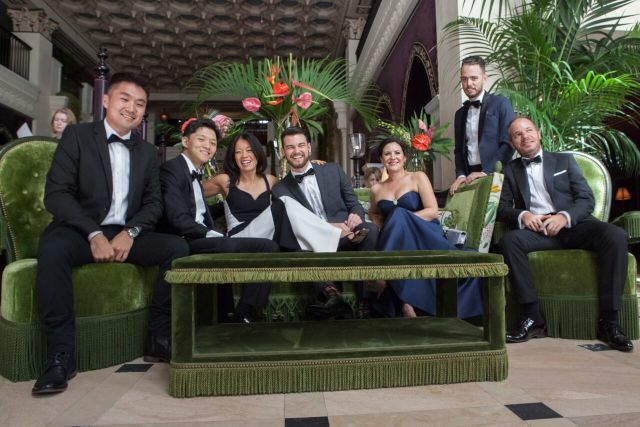 With such amazing nominees this year it is an honor to be recognized. 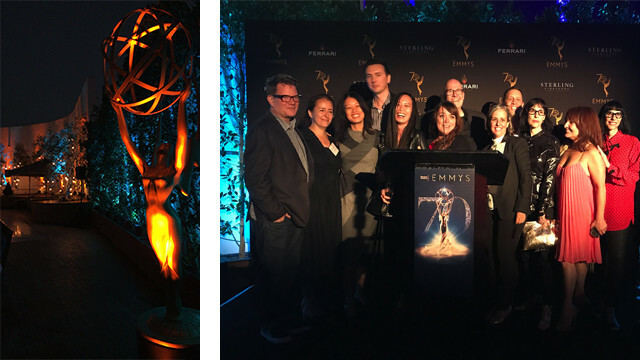 We are so proud of Karin Fong + the entire team, a big thank you to everyone who was involved in making it happen! Watch Them Live On Stage! 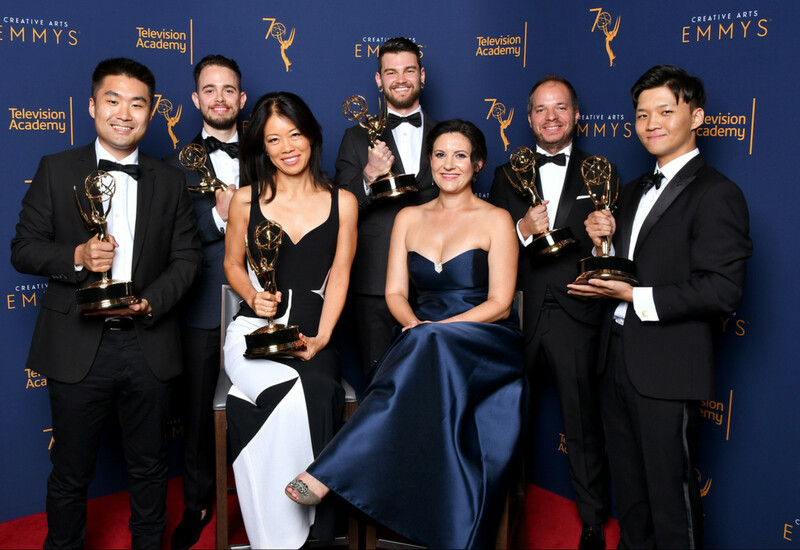 The Alienist, Westworld Season 2, Counterpart, Altered Carbon, and GLOW. 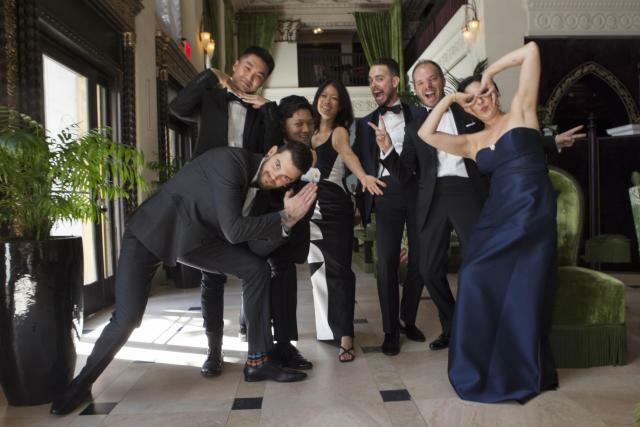 This past week has been an exciting one here at IF and we’re taking you behind the scenes. 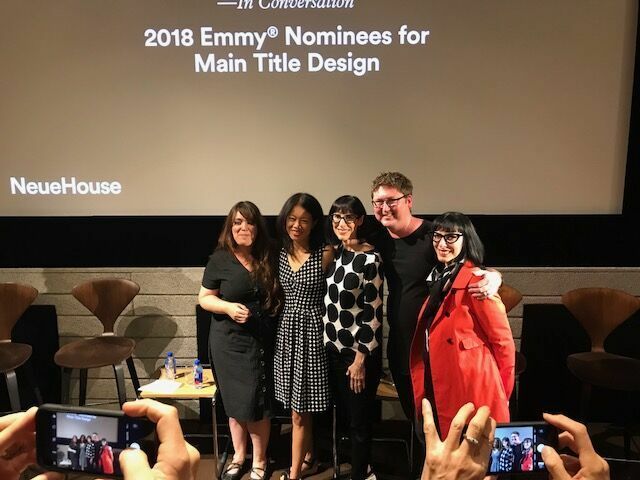 To kick off the Emmy week, Karin Fong joined Ellen Kahn, Lynda Kahn, Patrick Clair & Lisa Bolan for a panel titled “Meet the Emmy Nominees for Main Title Design” at Neuehouse Hollywood. So much talent, so many questions answered, so much fun. Check it out. Thursday night panel, to kick off the festivities. 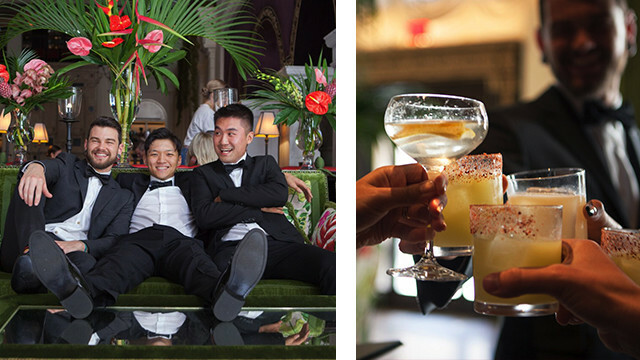 Friday Night's Nominee Reception Party at Mr. C in Beverly Hills! Great people, Great time! 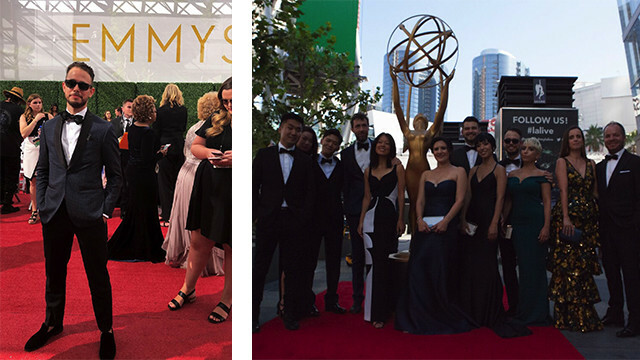 At The Creative Arts Emmys! What an amazing night, the pictures say it all. 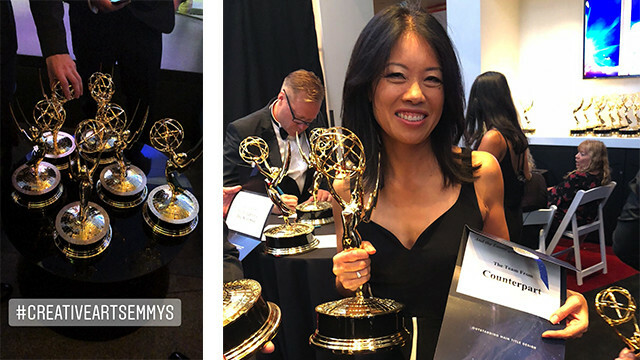 This marks Karin Fong’s 2nd Emmy win and 7th nomination for Main Title Design! 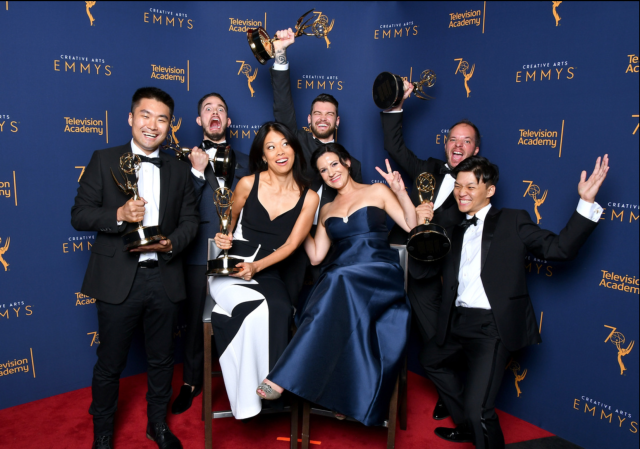 THANK YOU CREATIVE ARTS EMMYS, WE’LL BE BACK!